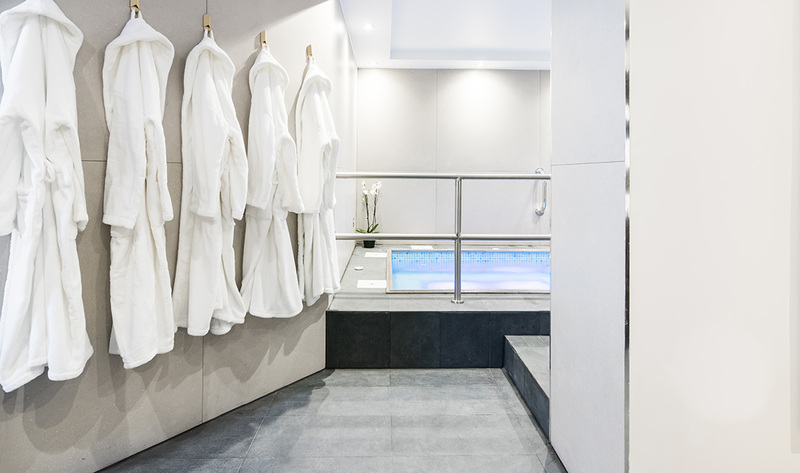 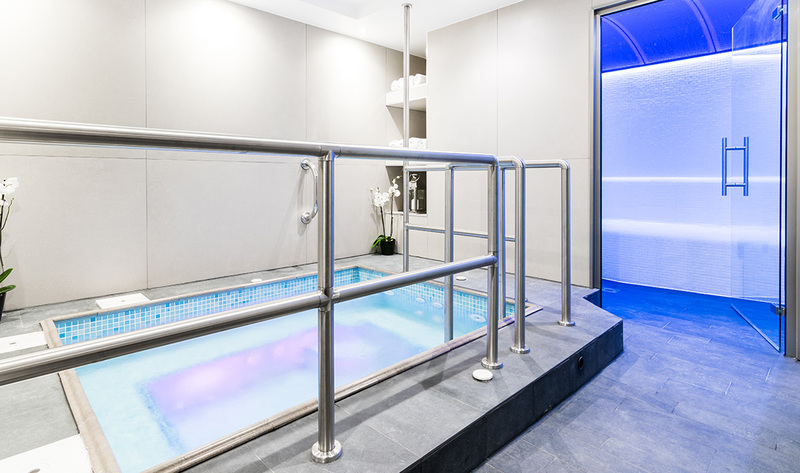 An immersive urban spa at the heart of the hotel, this is an enclave for mindful contemplation or blissful indulgence. 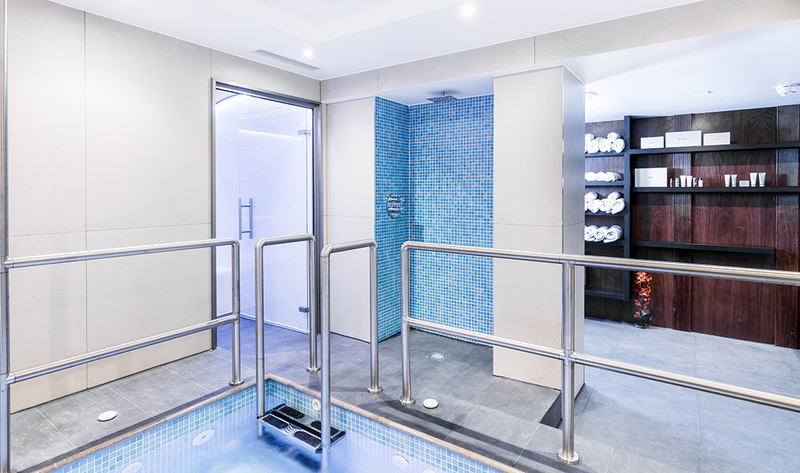 Whether you’re visiting solo or with a partner, treatments are tailored to your lifestyle goals, delivered with the deft touch of experienced therapists. 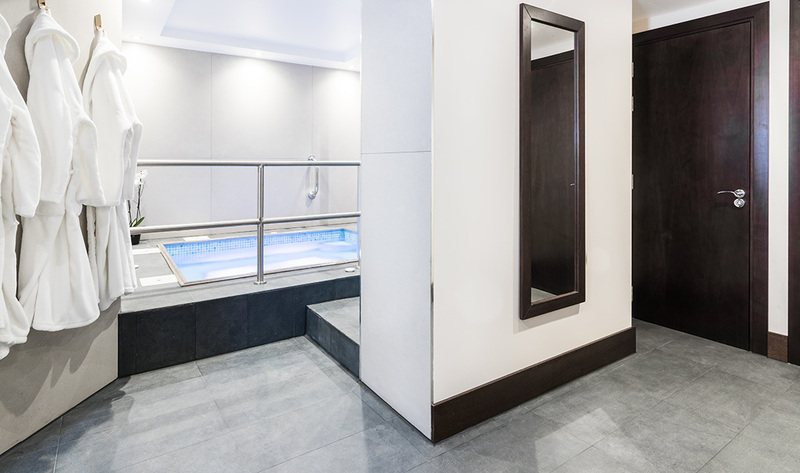 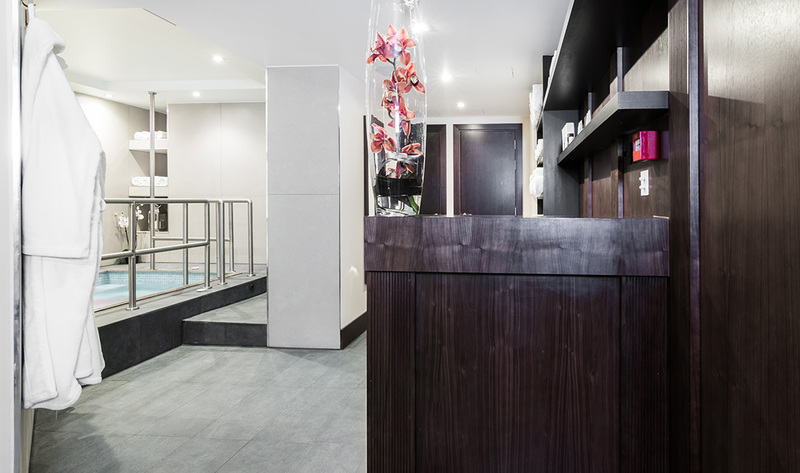 Lose yourself in the jacuzzi and steam room, or for guests on the go, feel better faster with an express massage.